Newry Credit Union has in excess of 17,798 Members made up of people living and working within our community. 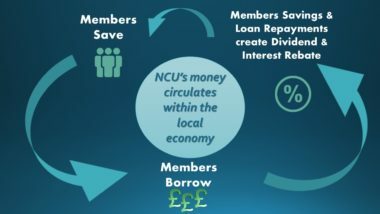 Our aim in Newry Credit Union is to regularly improve on our range of services and procedures so as to give our Members the best service possible. All Credit Unions have a common bond – something which unites its Members. Here in Newry Credit Union our common bond is that our Members must live or work within a five mile radius of the city centre. Beyond that condition, membership of Newry Credit Union is open to all. Contact us on 02830 263840 or at info@newrycu.com to find out if you live or work within an area that is eligible to join. Alternatively get in touch via our Contact Form. In accordance with Anti- Money Laundering legislation, very strict procedures apply in relation to the documents which are required to verify the identification of people wishing to join Newry Credit Union. 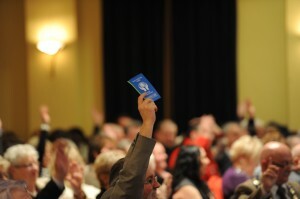 Each new Member must provide one document from List A and one from List B. There will be no exceptions to this and Membership of Newry Credit Union will not be processed until the appropriate forms of ID and proof of address have been received.